There’s not one, not two, but THREE Fleetwood Lighthouses, which makes the port unique. The three lighthouses are built in their exact spots to guide ships safely to port. When ships out at sea lined up, with the taller Pharos lighthouse behind and above the lower Beach lighthouse and Wyre Light in front, they knew that they had safe passage into the River Wyre estuary. Following the lined-up lights meant they could dock safely at Fleetwood. Two of the Fleetwood lighthouses are quite easy to spot. They’re original examples of Victorian engineering, one against the edge of the beach and one slightly off the seafront. The third one is a little more tricky to spot, out in the bay. Especially as it’s suffering from old age and starting to collapse. Decimus Burton was Sir Peter Hesketh Fleetwood’s architect. 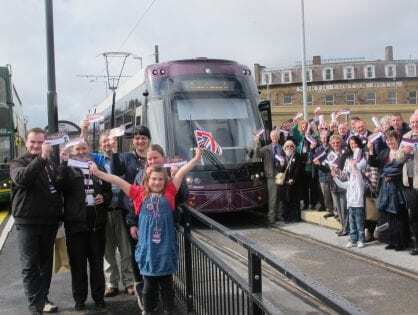 Together they laid out the streets of the new town of Fleetwood, in its radiating grid pattern. He also designed two lighthouses for the town. The Pharos and Beach Lighthouses, are the stone ones on shore, also known as the Upper and Lower lighthouses. They were both opened in 1840 and are both still fully operational. The Wyre Light is the one which stands offshore. It’s quite a long way out, but you can still see it from the seafront at The Esplanade. 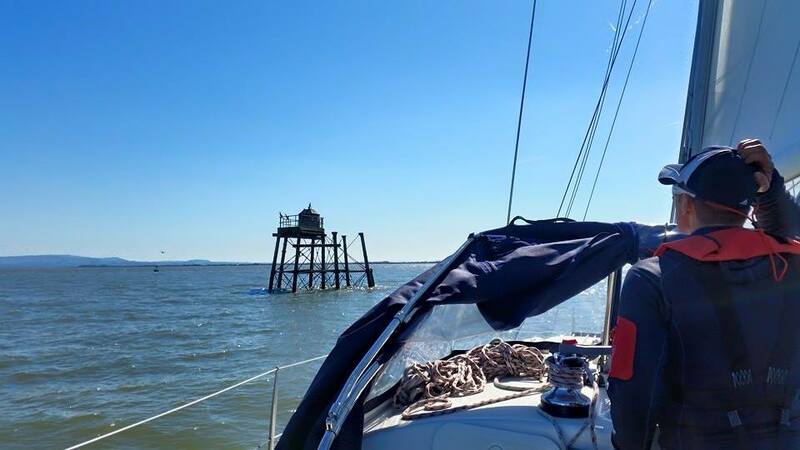 Wyre Light – the trickiest of the Fleetwood Lighthouses to spot! 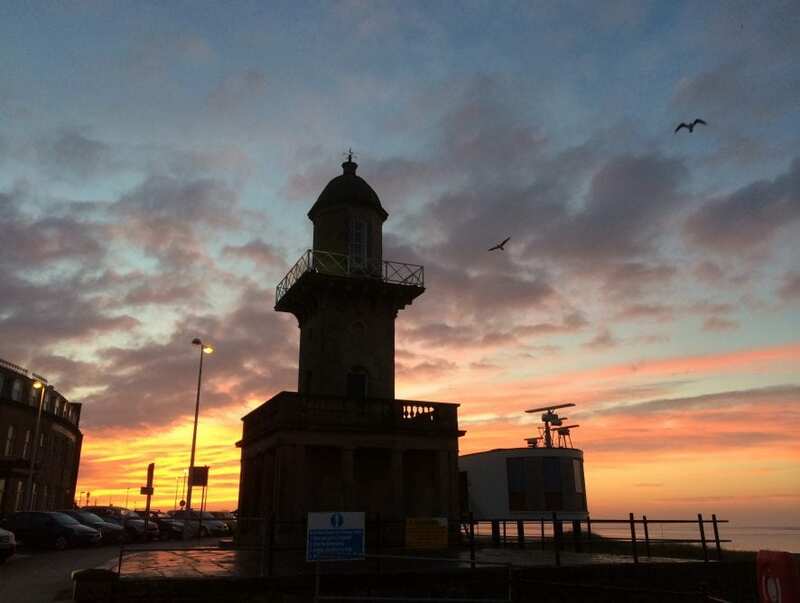 The Wyre Light was built in 1839-40 by Alexander Mitchell. 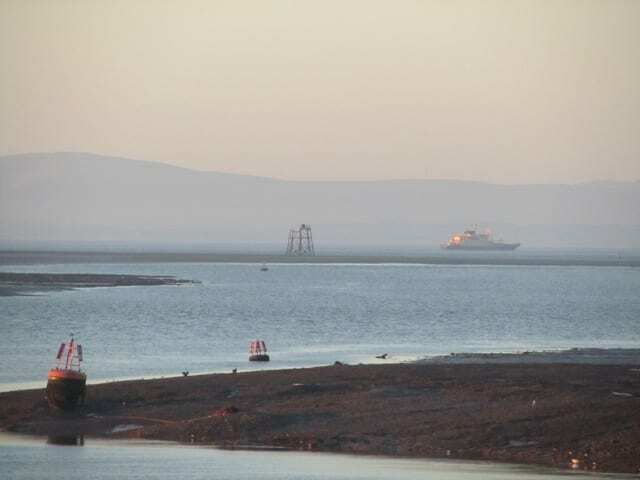 It’s the one which stands offshore, where the Irish Sea meets the estuary of the River Wyre on the northeast corner of North Wharf. 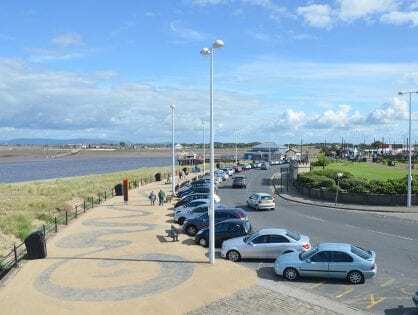 North Wharf is a huge sandbank that stretches out from Fleetwood to the edge of the Lune Deep in Morecambe Bay. Wyre Light is unique, because it was the first screw pile lighthouse to be built and lit in Britain. 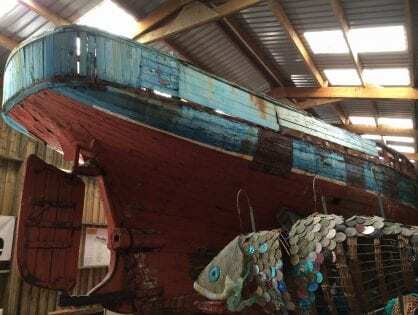 It sits on seven screw piles, driven into the seabed. 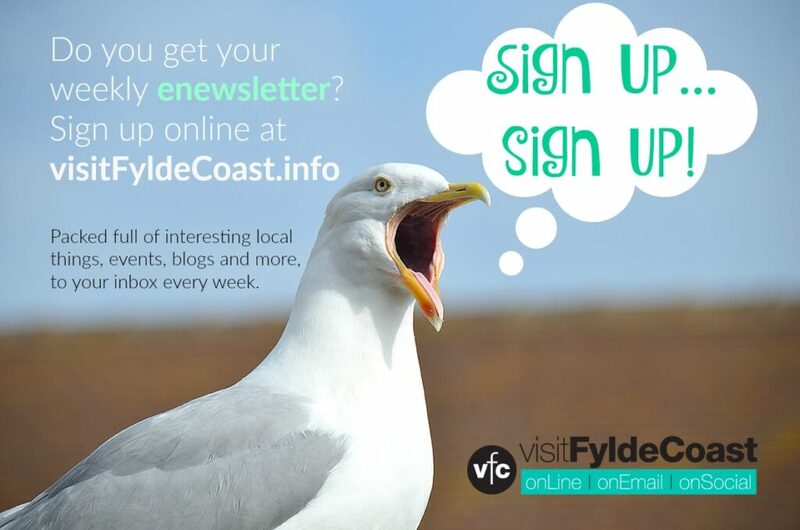 There’s much more about the history of the Wyre Light here. The RNLI used to lead an annual guided tour known as the ‘Wreck Trek’ out into the estuary to the Wyre Light. It hasn’t taken place for a few years because the sands are too muddy and unsafe for walkers. There’s a huge tidal range on the bay, patches of sinking sand and deep gullies. Please DO NOT try to walk out into the bay on your own. 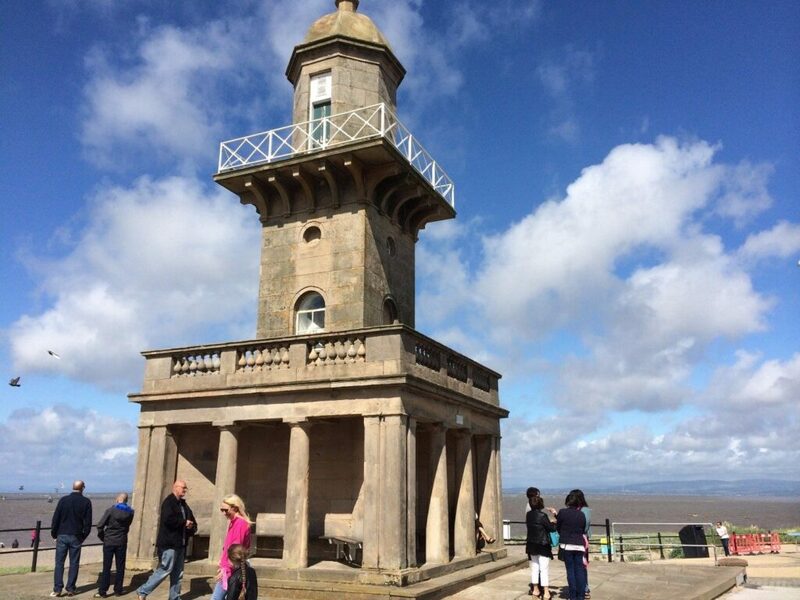 A team of local people led by Fleetwood Civic Society are hoping to find out who the owners of the Wyre Light are. 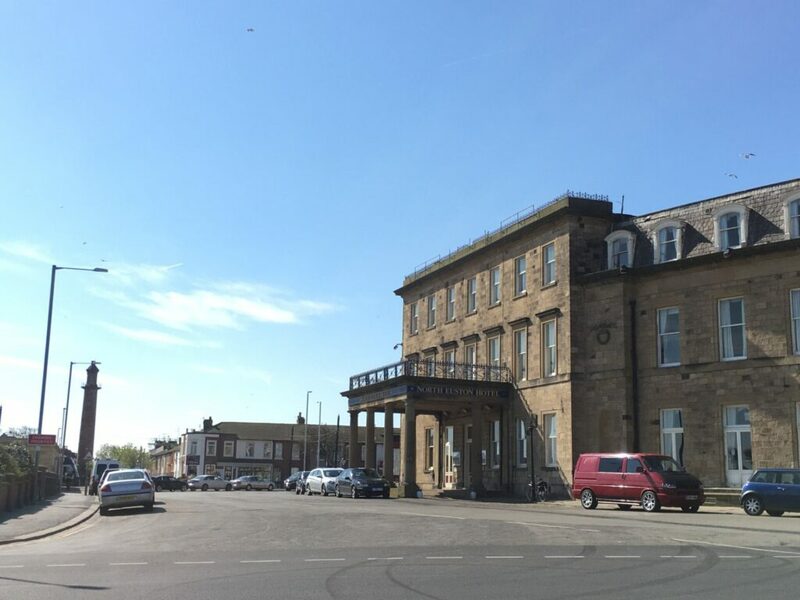 The hope is that the landmark can be saved for future generations.  The Beach or Lower Lighthouse stands right in front of the North Euston Hotel, on The Esplanade. The light from this lighthouse is 30 feet above high water and can be seen for nine miles. Seats are built into the walls around the base, making it a popular spot to enjoy the amazing views. 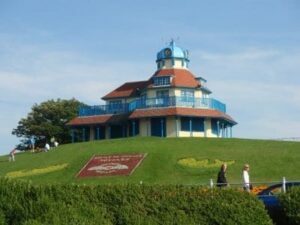 It’s a well known local landmark on the seafront, as well as an important navigational aid. 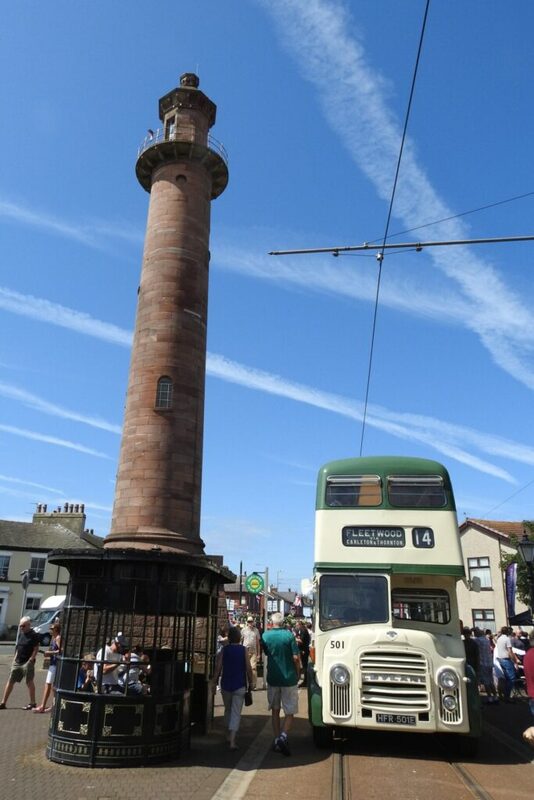 Fleetwood Civic Society open the lighthouse each year as part of the Heritage Open Days events in early September. It’s a time when you can actually go inside it and take in the spectacular view from the top. 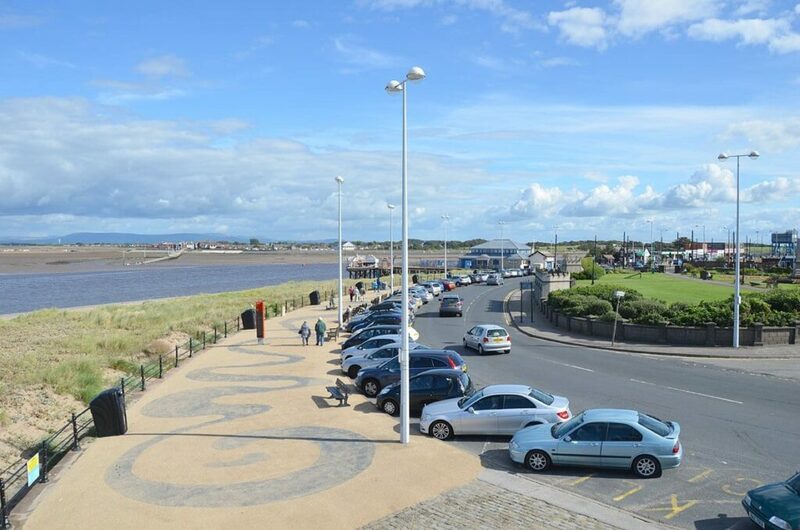 View of The Esplanade, from the Lower Lighthouse on Fleetwood seafront. The Pharos, or to give it it’s usual name, Upper Lighthouse stands on Pharos Street. 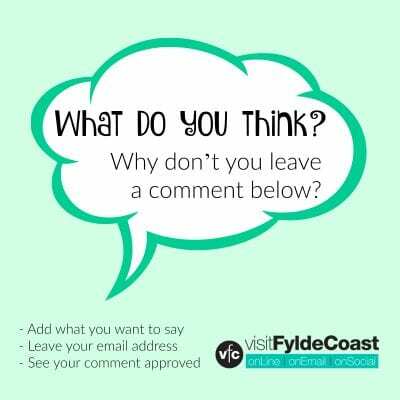 Find it not far from the junction with North Albert Street, near the tram tracks, and in sight of the seafront. It’s named after the ancient lighthouse Pharos of Alexandria. Its light is 90 feet above high water. Those 60 feet of extra height above the Lower Lighthouse mean that this light can be seen for 13 miles. You’ll feel quite dwarfed when you stand under Pharos Lighthouse as it looks much bigger when you’re next to it! It’s not surprising that there are 107 steps and a 10’ ladder to get to the top! However, it’s a useful local landmark to orientate yourself with in the streets of Fleetwood.